Newspaper ad for a private school. 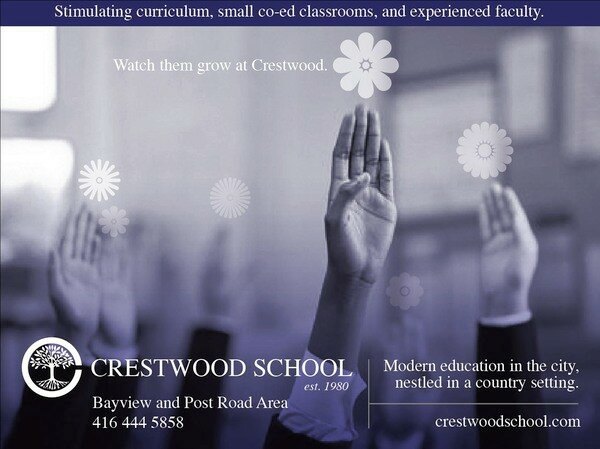 Crestwood School is a private education facility set in a beautiful country setting in the heart of the city. This ad was produced for a high end community newspaper in hopes of standing out from the average private school ad.